Car VS SUV - What's The Best Choice For Your Family ? Like many families, at some point, you have probably engaged in the car vs SUV debate. SUVs and crossovers now top the chart in vehicle popularity. They are the most sought after and desired vehicles (not counting your secret dream of owning a Ferrari or Lamborghini, of course) and have become the new King of the road. They are to present day what minivans were to the 1990s and station wagons were to the 1970s. But, their journey to car royalty took many by surprise. While they snuck onto the market quietly, they seemed to find a place of belonging because they filled a void – that obvious (or maybe not) empty space between cars/sedans that were too small for larger families and minivans that basically shouted “soccer mom” or “kid zone”. Built in car seats, DVD players, and Baby on Board signs gave family vehicles a reputation that only appealed to a certain segment of society. But, what did people who needed the extra passenger room and cargo space do, especially if they wanted to avoid going the whole minivan route? Enter the SUV. The perfect solution to meet an unmet need. They were roomy but also masculine. You could drive one without people assuming you had a house full of kids and a cargo area full of toys, diaper bags, or little league equipment. They had the pulling capacity of a small truck but the comfort, luxury, and ride of a larger car. You could drive around town or go off-roading. They were perfect for transporting families, but they were also great for fishing trips with the guys, camping expeditions, or moving larger items. They provided many of the benefits of minivans with a little more class, sophistication, and power. But most of all, people without kids didn’t feel uncomfortable driving them. It didn’t take long for manufacturers to begin taking advantage of the SUV’s growing success. Soon the market was flooded with small ones, big ones, heavy duty ones, luxury ones, highway driving ones, and off-roading ones. Today, there are models that appeal to businessmen and others that focus on kid-toting mothers. Some target young people while others cater to seniors. They are the newest fad, the “in vogue” trend. 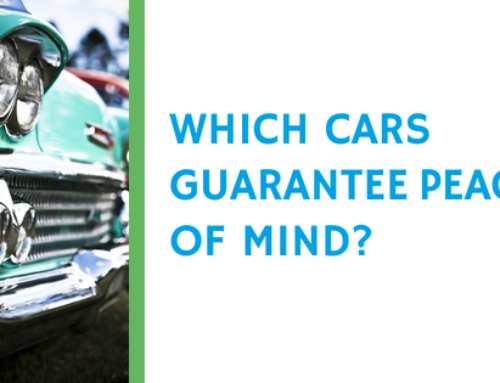 But, while SUVs and crossovers are flying off car lots everywhere, you still have to ask yourself if they are the best choice for you and your family. 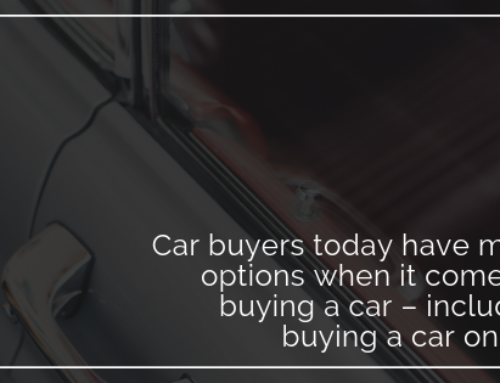 Popularity isn’t always the best justification for buying something, and since a car is a big purchase, you will want to make sure that your choice is based on all the right reasons. You would hate to regret your decision later. What are you going to use the vehicle for? If you have babies that you need to get in and out of car seats then a minivan with sliding doors is probably a better choice. If towing a boat or off-roading on rough terrain is a regular part of your lifestyle then an SUV is a logical option. SUVs provide more cargo space and passenger room than most cars, but if you are commuting to work alone most of the time then they may be too much vehicle for your purposes. 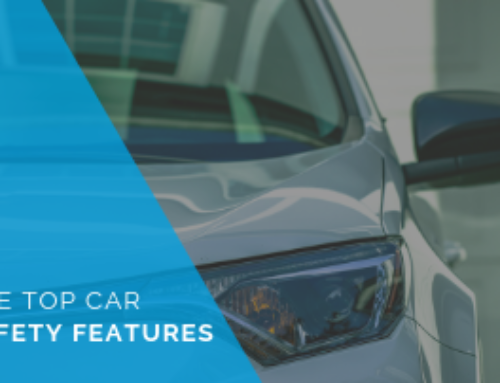 Cargo room can be a great advantage, but many station wagons or hatchbacks offer similar space without the bulkiness or higher fuel economy of an SUV. Where do you live? If you live where winter weather is an issue then the 4×4 power and higher suspension of an SUV may be helpful. These larger vehicles may also fare better in mountainous, wooded, or rough terrain areas. But, make sure to get one equipped for these kinds of conditions. Many front wheel drive SUVs don’t do any better than cars on dangerous roads. If you do a lot of highway driving then the higher fuel costs of SUVs may be a problem. However, if you are mostly around town then the extra gas consumption might not be an issue for you, but maneuverability could be. If you need to get around in tight congested areas or park in cramped lots, then a car may be the wiser choice. Is fuel economy a deal breaker? With rising gas costs, many people are factoring fuel mileage into their car buying decisions. A lot of SUVs are becoming more “car-like,” with smaller engines and better fuel economy. But, they are still bigger and heavier, which means they will cost more to operate. You will get more miles per gallon from a Toyota Camry than a Ford Expedition or Chevy Tahoe. 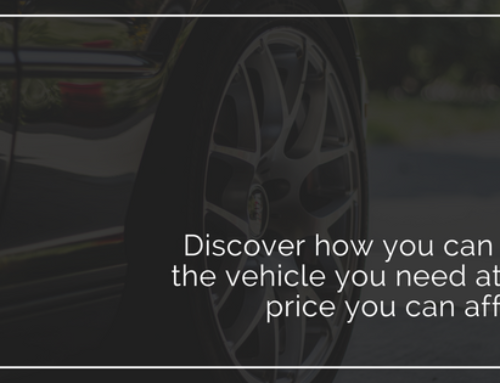 Plus, many mechanics claim that trucks and SUVs are more expensive to maintain because you will need to replace parts such as tires and brakes more often. So, if the cost of ownership is a priority, then a car will most certainly win in this category. Are environmental factors a priority? If you are concerned about your carbon footprint and protecting the environment, then choosing a fuel-conscious car is a better option than the more gas-guzzling SUVs. Yes, there are some crossovers that get pretty impressive fuel mileage, but as already mentioned, they can’t compete with many of the fuel-efficient cars/sedans on the market today. What are your ride preferences? SUVs are higher off the ground for easier entry or exit and improved visibility. Many people don’t want to bend down to get into their cars, and buckling children in may also be easier in higher vehicles. 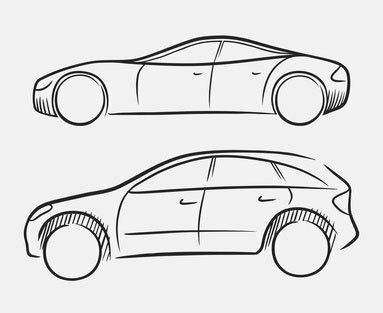 While many smaller crossovers drive like cars, most have a stiffer ride, less maneuverability, and don’t respond as well to sudden movements such as swerving or hard braking. While improved stability control and traction systems have made late model SUVs much safer than their predecessors, there is still a greater rollover risk so you may want to factor this into your decision. If you feel safer in a larger, bulkier vehicle then an SUV is the way to go, but if you prefer a smooth, luxurious ride, then you would be better off buying a car. There are so many vehicles out there today that making a decision about what to buy is harder than ever. 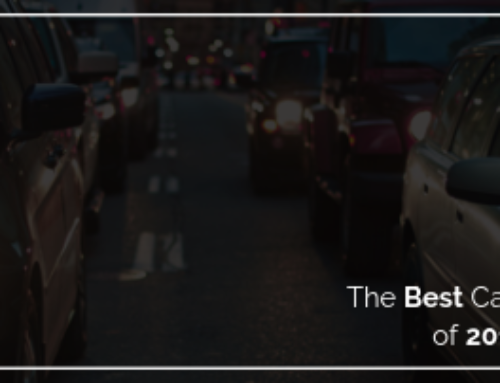 Both SUV/Crossovers and cars/sedans offer their own set of pros and cons, and the right choice will really depend on your situation and priorities.